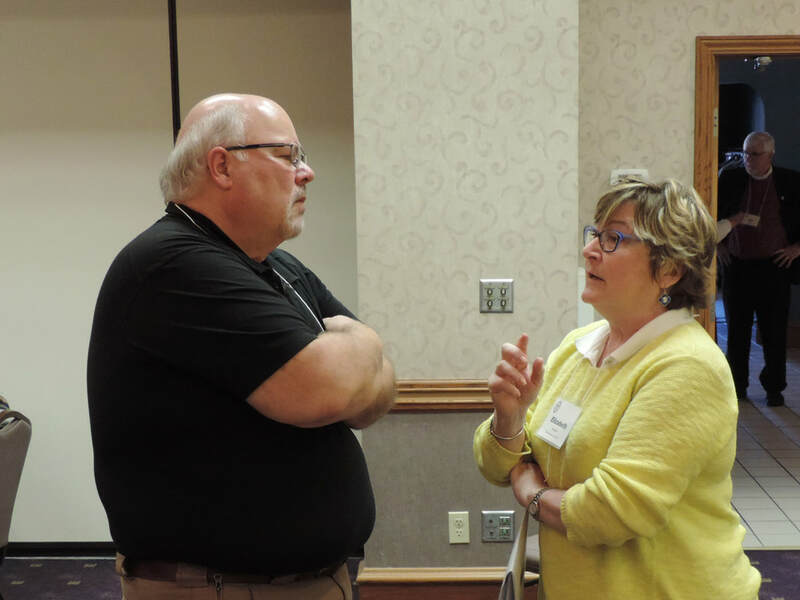 In Spring 2018, author and speaker Dwight Zscheile presented information on the Agile Church for the diocesan Spring Conference. 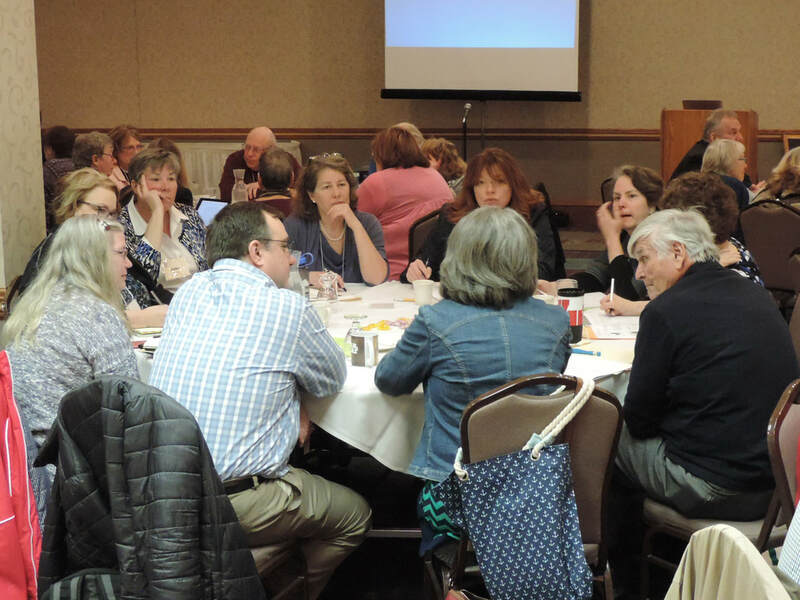 In Fall 2018, working with Luther Seminary and Zscheile, the diocese committed to a program of fostering faithful innovation in our congregations using the Faithful Innovation Learning Community process. This process offers congregations and clergy an opportunity to learn together about how to engage the challenges and changes of the 21st century. It it done in a supportive and structured peer learning environment. Congregation members and leaders will develop deeper connections with God, each other, and their neighbors through the introduction of practices of action reflection involving listening, discernment, and small experiments. Leaders may take risks as they discover a more hopeful future together. The location of the gatherings will be decided when specific congregations have been decided. A more complete explanation of each gathering may be found here. Participating congregations implement the process with the support of trained coaches. Four diocesan leaders have been trained and will be training local coaches to work with congregations. Identifying strong coaching candidates is imperative to the faithful innovation process. To learn more about identifying someone who might be a good coach (including you! ), click here. Trainers to train coaches are the Rt. Rev. Matt Gunter, the Very Rev. Patrick Perkins, the Rev. Jane Johnson and Cathy Cowling. If you have some specific questions, contact Cathy Cowling. If you believe your congregation is ready to participate in the Faithful Innovation Learning Community process, please let us know. When your interest is received, one of the diocesan coaches will be in touch to discuss how to go forward from here. Let's get going. My congregation would like to participate and I have discussed participation with leadership in the congregation who also wish to move forward. Let's discuss it more. I'd like someone to contact me to discuss the process more so we can consider participation.